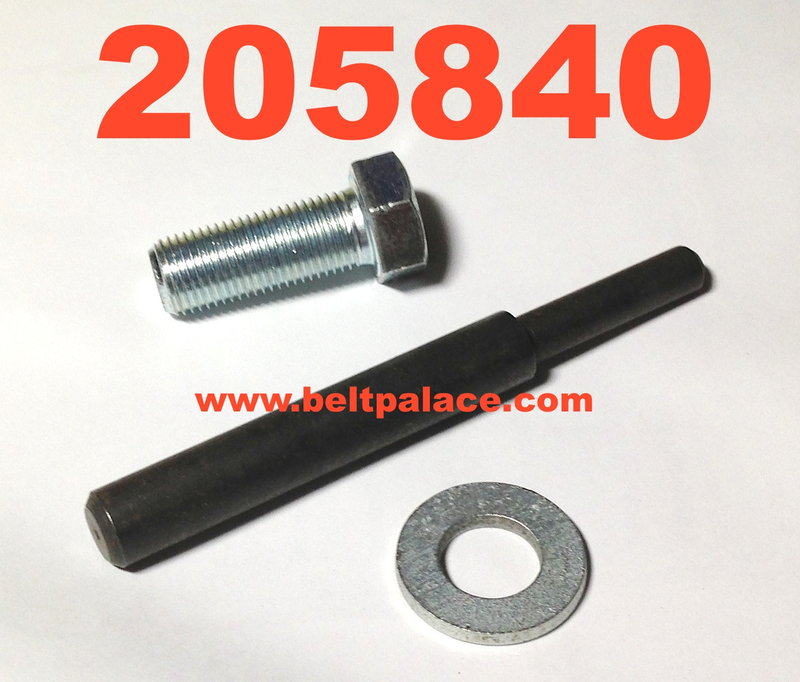 Comet 205840A 32mm Clutch puller kit. Makes 32mm Comet 94C/Duster clutch removal a snap! Home > Comet Clutches and Parts > Comet 205840A 32mm Clutch puller kit. Comet 205840A 32mm Clutch puller kit. Comet 205840-A 32mm Clutch puller kit. Makes clutch removal a snap - done in half the time! 3-Piece KIT 32MM PULLER includes: 1 spacer/washer, 1 bolt, 1 puller rod. For 32mm Comet 94C and other 32mm models.